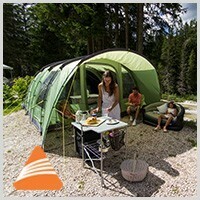 Spare poles for 2013 Vango Adventure tents. Replacement poles for popular models such as Vango Alpha and Beta and Soul tents. Spare poles for Vango's 2013 family poled tents. 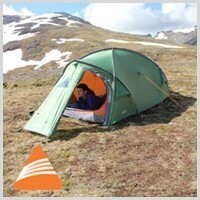 Replacement poles for popular models such as Vango Lomond, Icarus and Amazon tents. 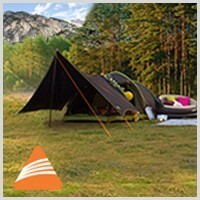 Spare poles for 2013 Vango trekking tents. 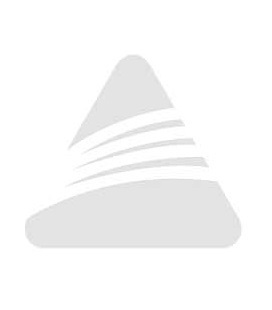 Replacement poles for popular models such as Vango Blade, Mirage and Omega tents. 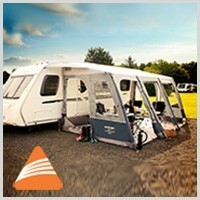 Spare and replacement AirBeam tubes for 2013 Vango caravan awnings.